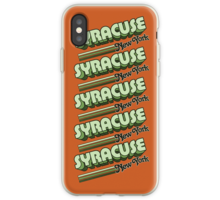 Einer für die Syracuse Universität und Le Moyne College Studenten, sowie alle Sie Salt City Eingeborenen. 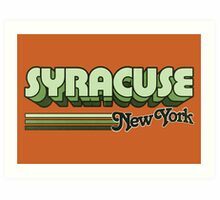 Mit Retro 80er Stil Typografie und verblasst Vintage Farben. 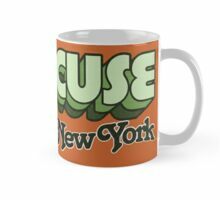 Ein Souvenir von New York State mit viel Liebe für die 'Cuse. 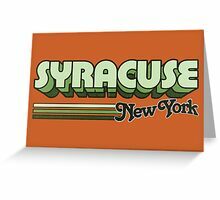 One for the Syracuse University and Le Moyne College students, as well as all you Salt City natives. 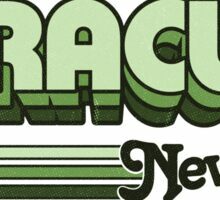 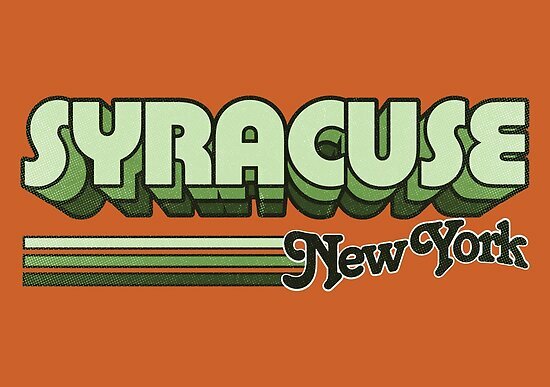 Featuring retro 80s style typography and faded vintage colors. 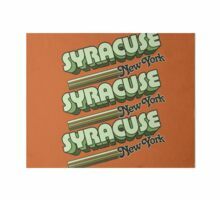 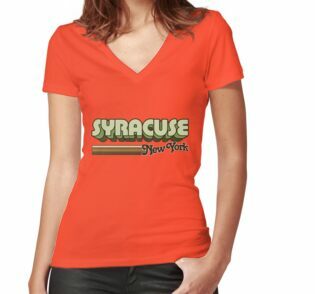 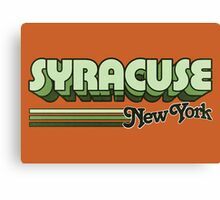 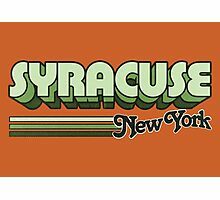 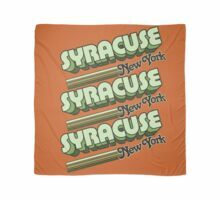 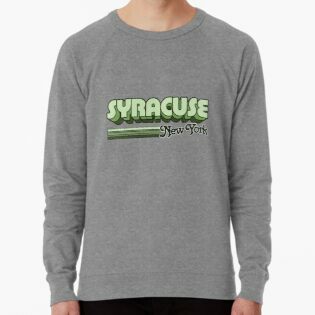 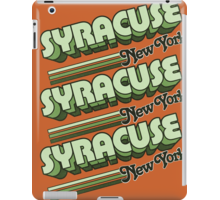 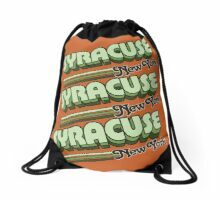 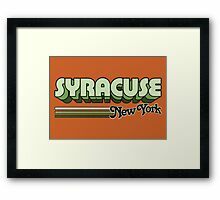 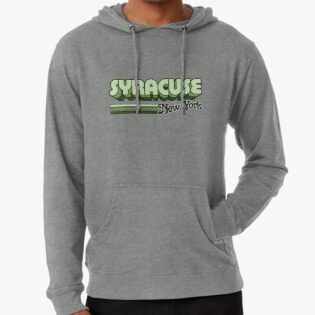 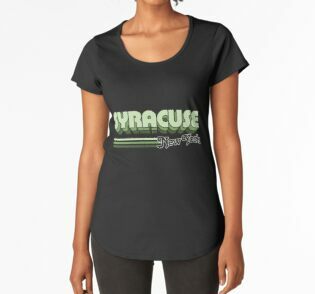 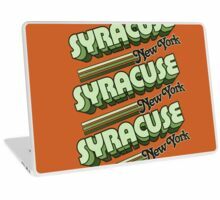 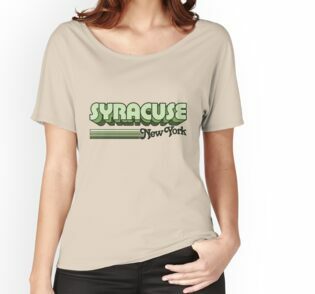 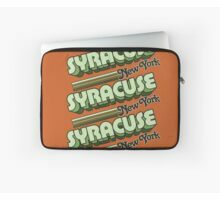 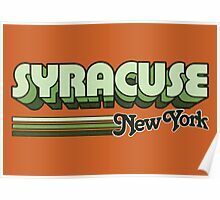 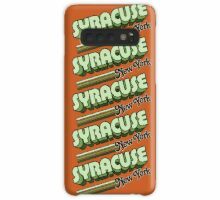 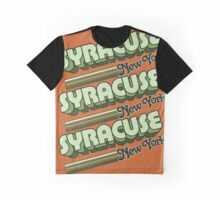 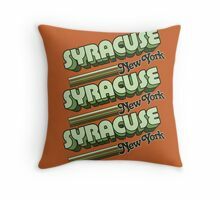 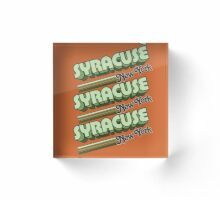 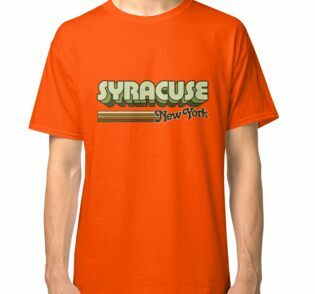 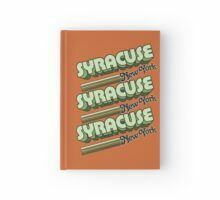 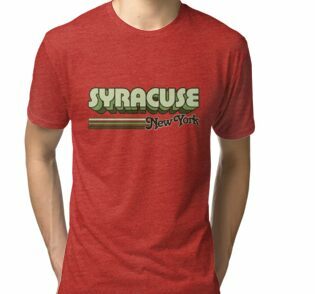 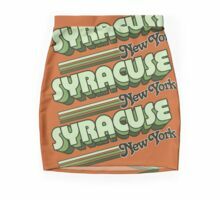 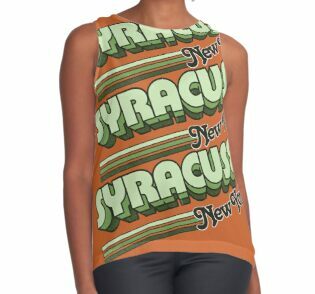 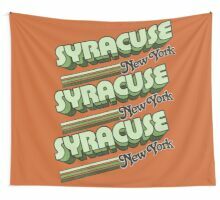 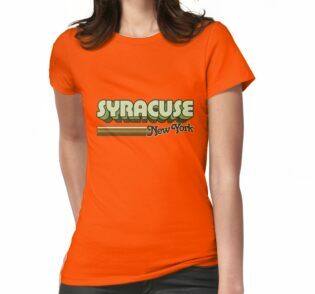 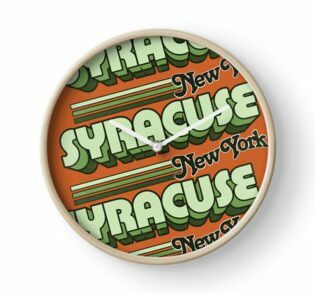 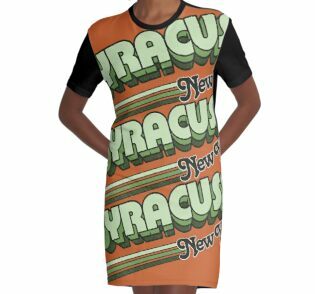 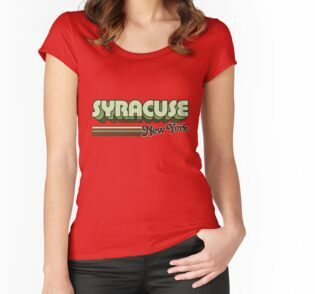 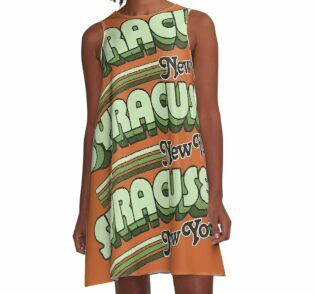 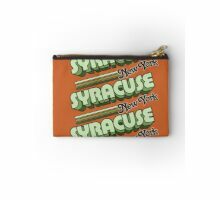 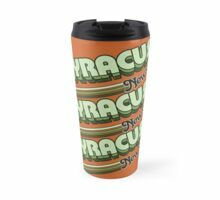 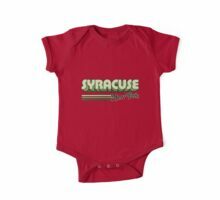 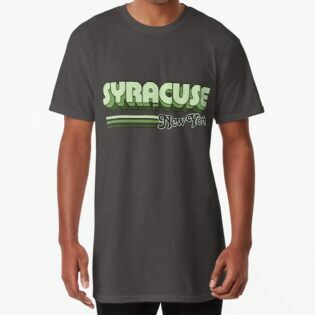 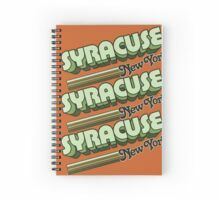 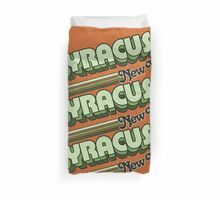 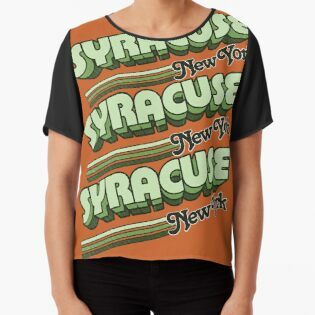 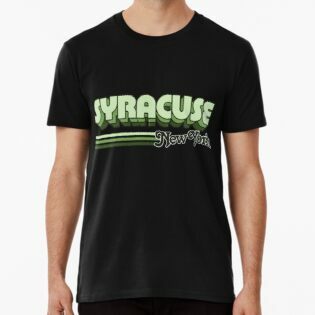 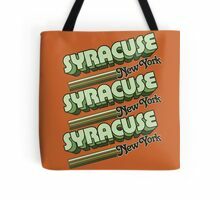 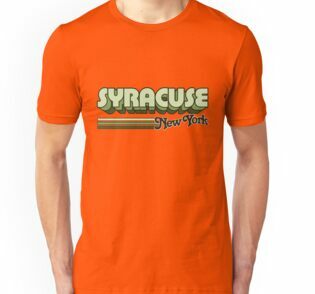 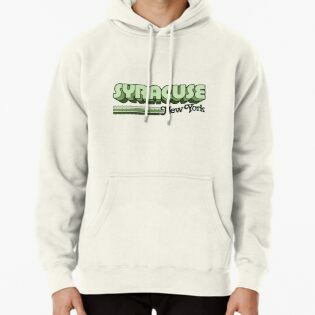 A souvenir of New York state with a lot of love for the ‘Cuse.